For a while, I've wanted to spend an early morning with just my mom, going out and doing fun things "on the town". Today was that day! We woke up at the crack of dawn and went out to one of our favorite breakfast spots. 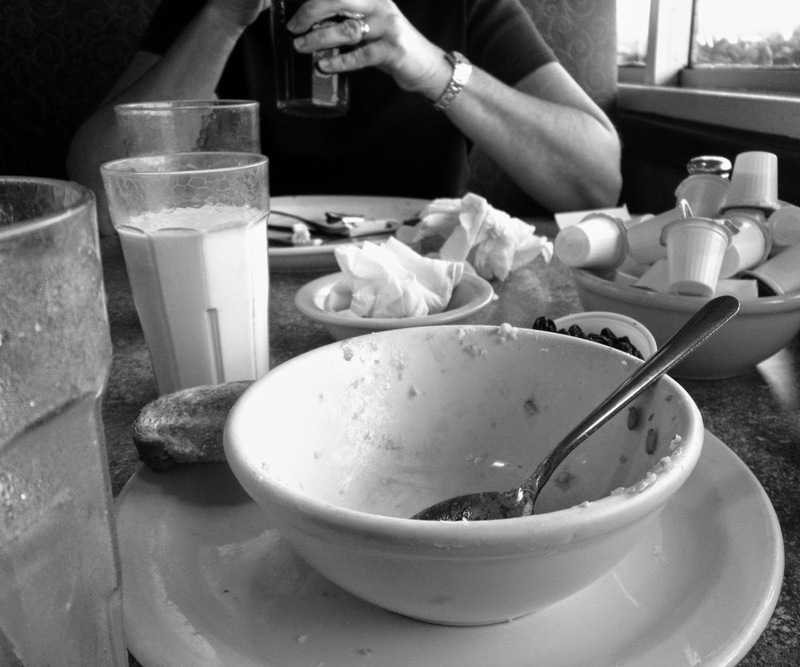 I got a bowl of oatmeal with fruit and poached eggs, and we talked about our lives. It was a great, joyful time. We even got to talk to a sweet friend of my mother's we saw in another booth on the way out. And then we went thrifting! So I decided to purchase this dashing graphic tee on the grounds (yes, that's a coffee pun) that I would be sporting it quite frequently when I head off to Bible college in three weeks. (Three weeks!!) During the summer, all anyone would talk about was making Dunkin runs, and I would look forward to grabbing little sugary snacks from there whenever we went out. This year at the Bible Institute will be no different. 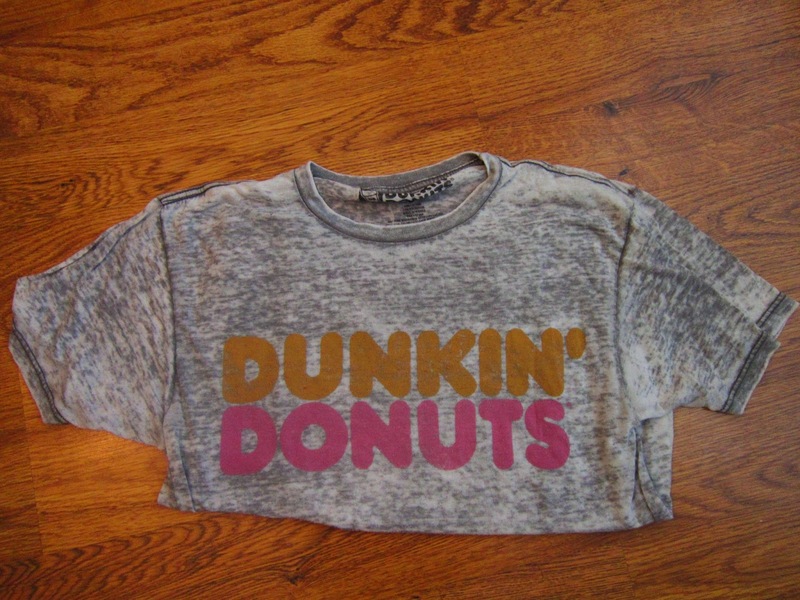 I will dunk those donuts in style, folks. 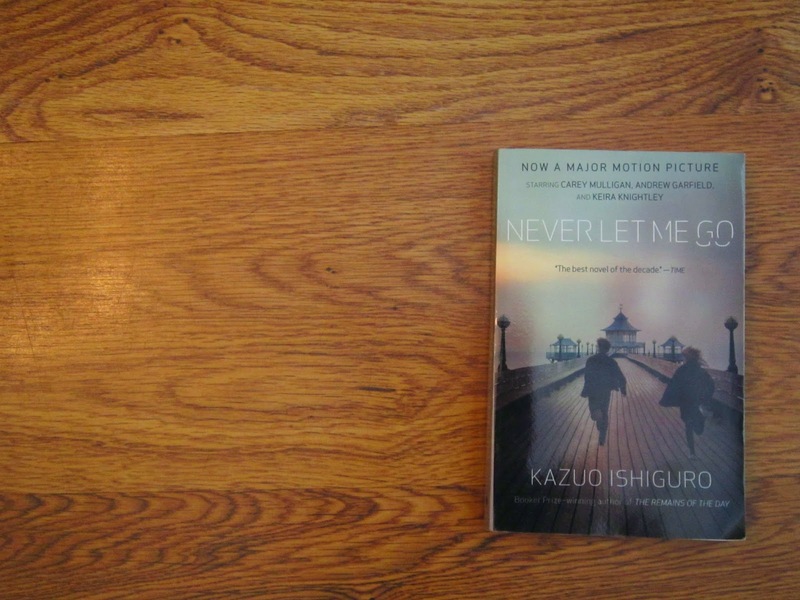 Back when I was in my let's-watch-every-single-movie-Andrew-Garfield's-ever-made phase, I purchased the movie version of Never Let Me Go and watched it one night with my sister. It was a fairly good film, but I had no idea that it was a book. Lo and behold, there it was on one of the bookshelves at the thrift store. It has a couple marks in it where someone underlined some sentences, but otherwise a good purchase. And then there's this. 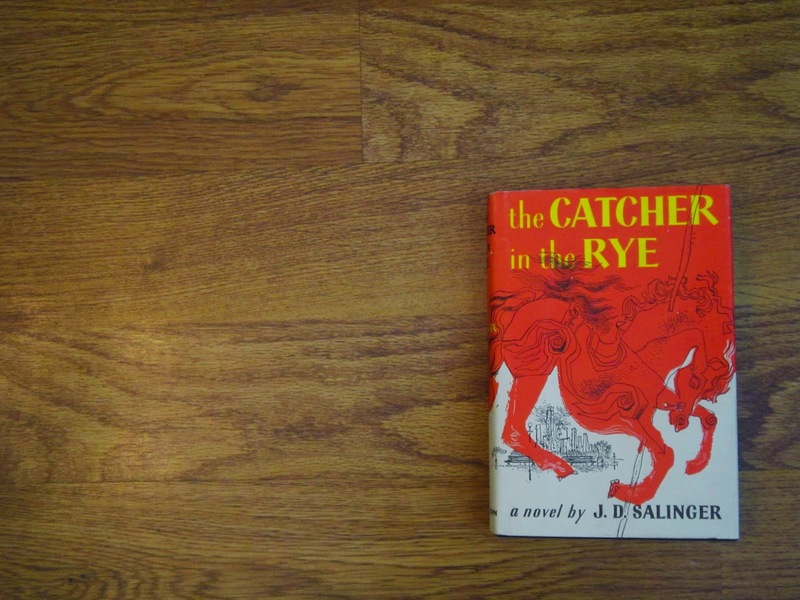 An old hardcover copy of The Catcher in the Rye. I've yet to read it, but my family is always telling me that although it is a rough read, it is one I need to experience. I'm currently reading about 100,000 books right now (more to come on that later) but I think I'll have to add it to the list. I love my copy!